Shame I don't eat bread. I like this product. It's a great idea to apply some oil to a nice slice. Plus, it's looks pretty pleasing to the eye. 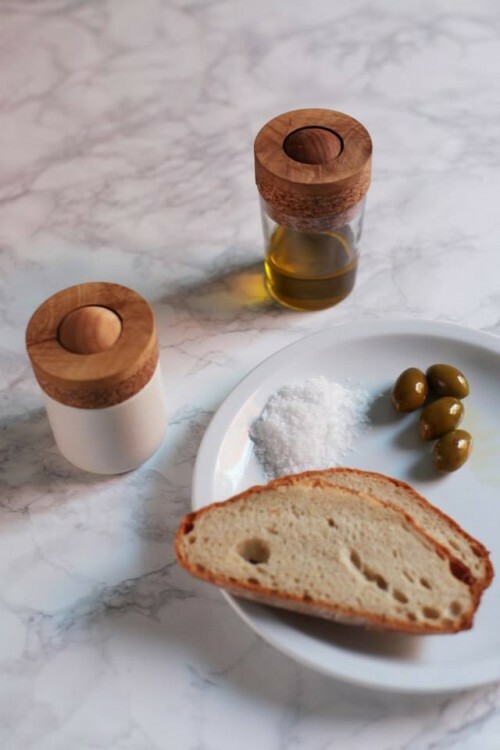 Oil On is a design and product by Croatian design studio Oaza. Posted in Design and tagged with Oil On, Minimalism, Product design, Design, Oaza, Oil.